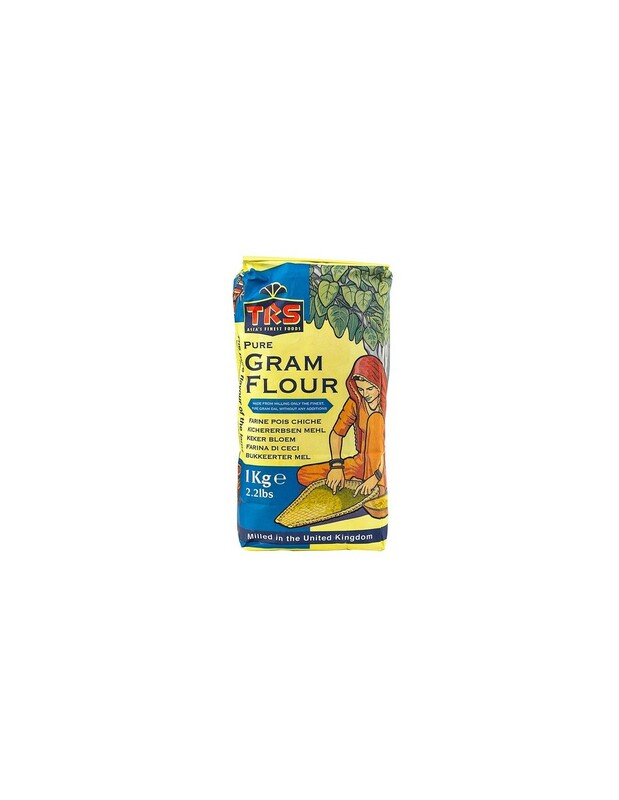 TRS Gram Flour (Besan / Chickpea Flour) is available in 1Kg and 2kg packs. 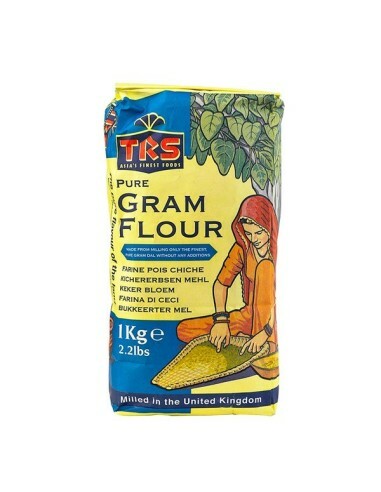 TRS GRam Flour is made from milling pure gram dal without any additions. 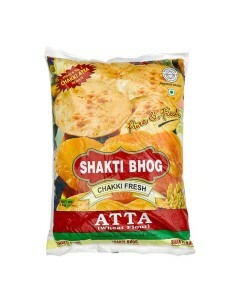 Chana dal flour is a gluten-free product used in many vegetarian and ethnic homes. 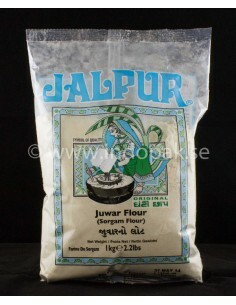 The aroma is best described as slightly “earthy.” The super fine grind flour is made from 100% pure Chana Dal and is perfect for preparing onion bhaji, traditional potato and vegetable pakodas, and some sweet dishes. 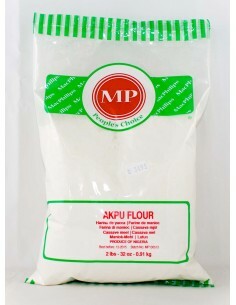 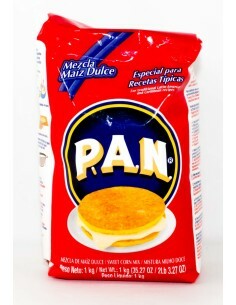 It is also used in many desserts and battered dishes all over the world. 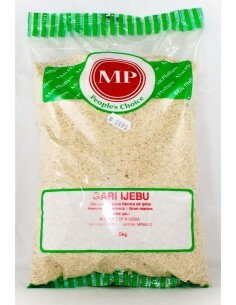 Morever,when mixed with an equal proportion of water ,can be used as an eggreplacer in vegan cooking.It contains carbohydrates and protein but no gluton. 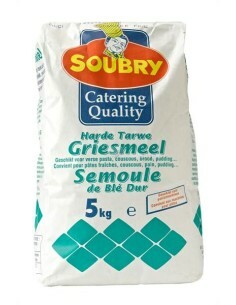 If parboiled potatoes arerolledin the flour to roasting they take on a golden colour and a crisp texture. 1.Take a bowl mix gram flour,milk and keep it for 1/2 an hour. 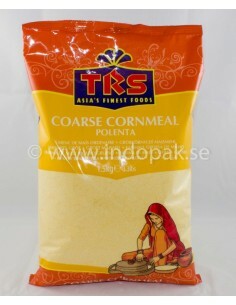 2.Roast the gram flour and add condensed milk and keep in sim till thickens. 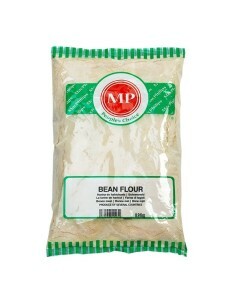 3.After it get thicken spread it in greased dish. 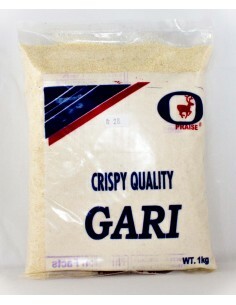 4.Garnish it with almonds and cut into diamond shape.